Like most communities, Carlisle requires permits for many improvements such as construction of fences, building additions, heating and air conditioning systems, storage sheds, detached garages, driveways, patios/patio covers and decks. 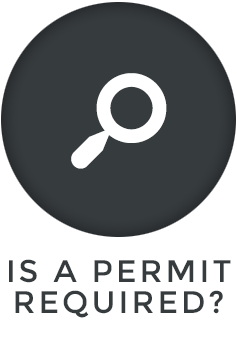 Permits are necessary to ensure that the work complies with all applicable building and zoning requirements. The Permit Pathway is designed to show each step of the permit application process. 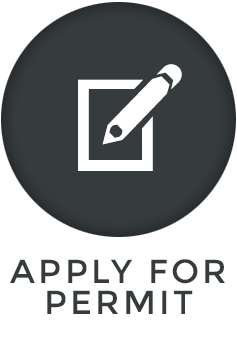 In addition to submitting a permit application, other documents may be required to process your application. Listed below are some of the construction projects that require plans to be submitted with the application. Detailed plans including a plot plan drawn to scale and which effectively describes an improvement, must be submitted for most projects to the Zoning Department. After the plans are reviewed by the Village for compliance, please allow approximately ten (10) working days for issuance of permits.